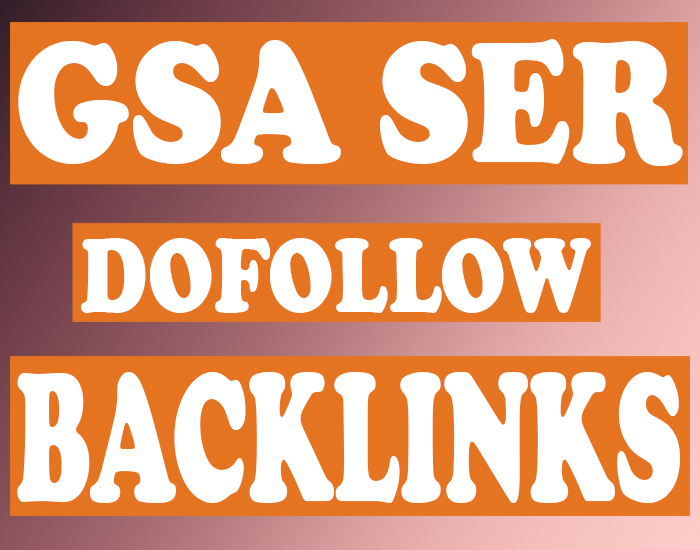 If you are looking for a GSA SER backlinks blast, this is the perfect, most balanced service to buy for your backlinking needs. You can use this service for Amazon Listing, Facebook Page, YT Video, Web2.0s (Tumblr, Wordpress, Weebly...), tinyurls or tier2/ tier3. 1. The Quantity - Guaranteed 1500. That is actually huge quantity. 2. The Quality - What if you get a !ink for your site on an adult domain or on a gambling site? That is the reason, we always use Spam-Word-Protection to filter-out these types of domains. Also, we use most of the platforms GSA SER supports so you get the maximum diversity. - Relevant to your niche. - Covering different platforms like Article Directories, Social Bookmarks, Social Networks, Blog Comments, Forum Profiles, Web 2.0 sites. Through each campaign, you can promote Unlimited URLs (From same niche) & Unlimited Keywords.